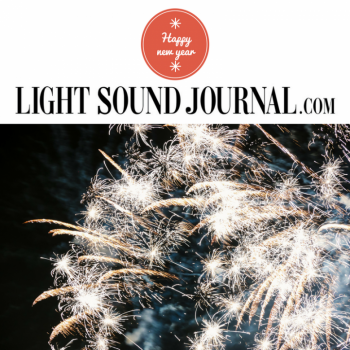 Team LightSoundJournal would like to wish all of our readers, collaborators and extended network a very successful, prosperous and happy 2019. 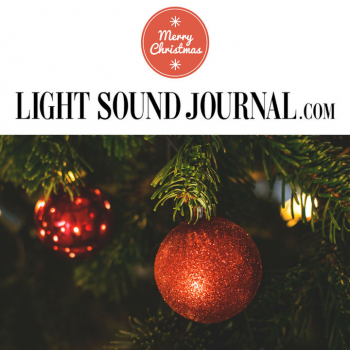 Team LightSoundJournal would like to wish all of our readers, collaborators and extended network a wonderful Christmas! 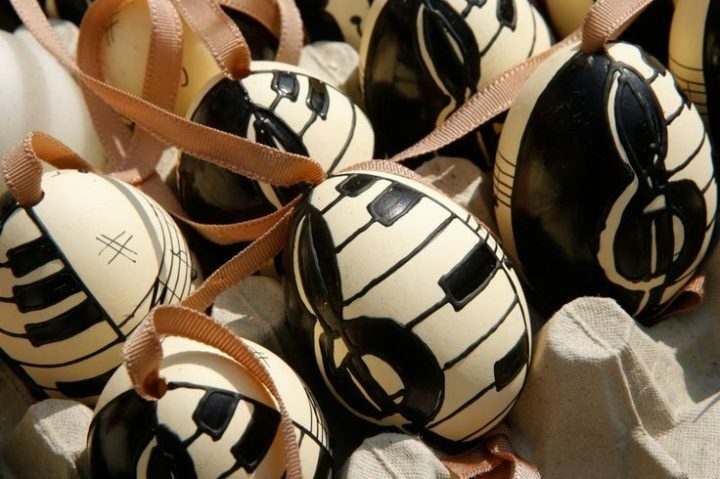 From all of the LightSoundJournal Team, we hope you have a lovely Easter. 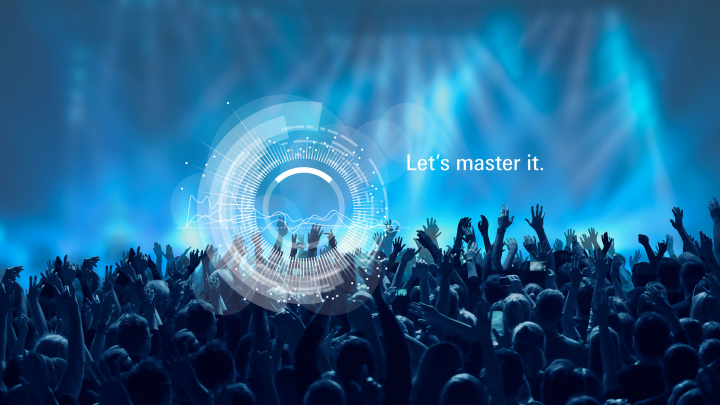 LightSoundJournal are pleased to welcome Steve Irwin to the team as a new content contributor. 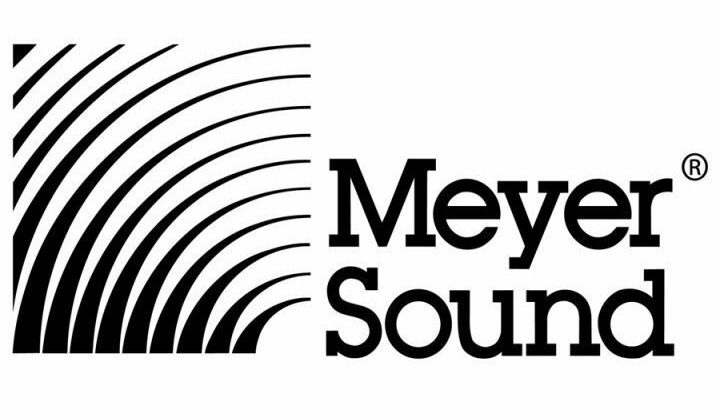 LightSoundJournal and ZioGiorgio have the pleasure of welcoming new partner, Meyer Sound, to our networks.